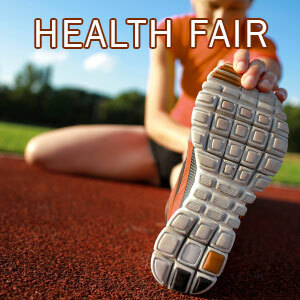 Brownsville’s 6th Annual Community Health Fair will be held on April 27th from 8:30 a.m. – 12:30 p.m. at East Side Intermediate School, 1315 E. Jefferson Street. The event will feature dental screenings, health screenings, promotional giveaways, and dental assistance along with a host of additional resources for the entire family. For more information contact City Hall at 731-772-1212.